Check with us about our Land Rover spares conditions. 4WARD4X4 has implemented many projects in more than 20 years of experience in the automotive industry. Especially based on the Land Rover Defender numerous modifications were implemented. Another advantage of our Land Rover Parts Service is our 4WARD4X4 EPC. In our online shop you will find our Land Rover spare parts catalog. You can easily make reference to the detailed drawings required spare parts. You could not find the right spare part? Please send us your request via our spare part inquiry form. We appreciate to help you. What is a Land Rover Genuine spare part? Genuine spare parts are the original Land Rover spare parts. 4WARD4X4 is directly supplied by Land Rover Germany with overnight service and is thus able to send parts very fast to our customers. We recommend 90% of the spare parts requirements for your Land Rover to buy Land Rover original spare parts. These parts are subject to a strict process and quality standards. Especially for heavy-duty vehicles 4WARD4X4 recommend only Land Rover original spare parts. What are OEM Land Rover Spare parts? The abbreviation “OEM” comes from the English and means “Original Equipment Manufacturer ” which in German means something like original equipment. Thus, many people think, if it is the same manufacturer, it must indeed be the same quality. This is not the case, we take as an example a wheel bearing for a Land Rover Defender from OEM Spare parts, the wheel bearing is not, even with the same designation – the same wheel bearing, like the Land Rover Genuine bearing. The Land Rover Genuine bearing has less tolerances even material differences and other production engineering differences. Thus, the Land Rover Genuine bearing is significantly more durable than a OEM bearing. However, this does not apply to all OEM parts. What are reproduction Land Rover Spare parts? Land Rover reproduction spare parts are usually manufactured in low-wage countries, such as India, Turkey and China. The quality is often outrageous particularly at Land Rover parts. Critical reproduction parts are for example: brake pads, chassis mounts, tanks. With other parts like brake discs, ball joints and tie rods we do not know about bad experience or problems. You want more information? Feel free to contact us, we will kindly help you. Our inspection service parts, you will receive either individually or as a complete maintenance kits for all Land Rover models of series 2 to the Range Rover Evoque. Also available in 3 quality levels for you from stock. 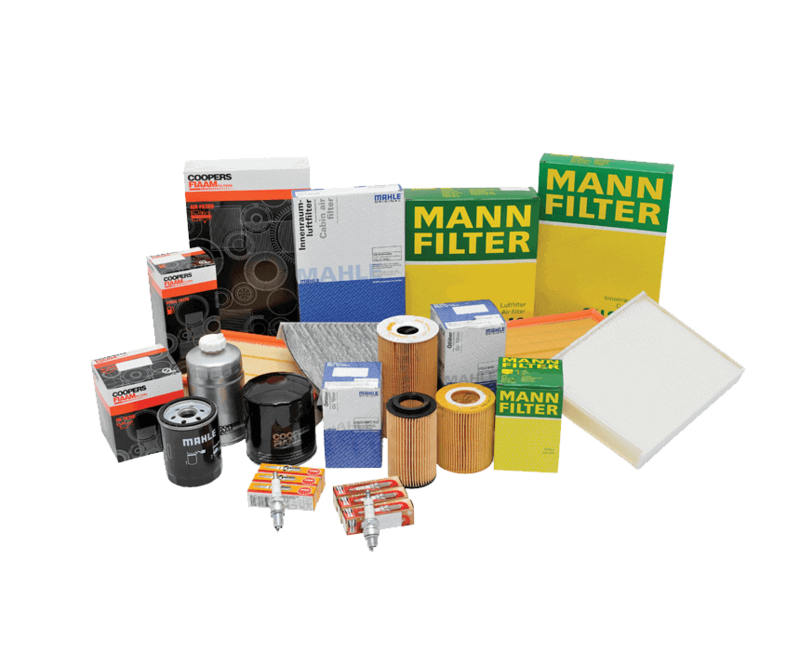 Of course you have the possibility to pick out the correct maintenance kit from our support. Visit our Land Rover Parts – Online – and inform catalog and test our service.